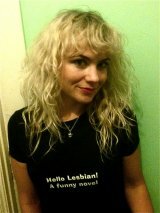 Tweet Welcome to the Nothing Shocking Podcast. On this weeks episode Guitar Icon Paul Gilbert returns. 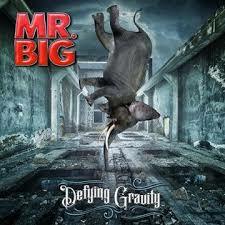 Mr. Big has a new album out called "Defying Gravity." The call went out. Time for a new MR. BIG album. They convened in Los Angeles studio and in a matter of six days, the boundless result of all that musical talent is DEFYING GRAVITY, with the release of their ninth original studio album and start of a new worldwide tour.